Done with it? NextStep it!! Done with it? NextStep it! Got a bunch of stuff like old computer parts, toasters, alarm clocks, and more taking up space at home or work? Why hang on to it? We want it! 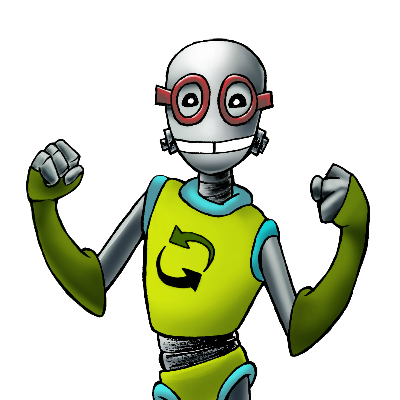 Bring it by to one of our Recycling center and we will refurbish it and safely remove your data and personal information before giving it to people who otherwise wouldn't have access to technology. 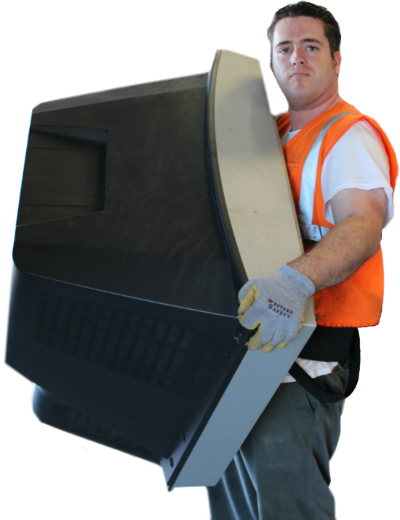 If we can't fix it, we recycle it for you, working with eSteward and R2 Certified Recyclers. 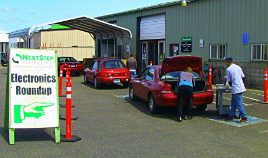 Remember the Eugene Recycling Center is located near the corner of West 10th Ave and Garfield St. Looking for a New-to-You laptop without the New price? 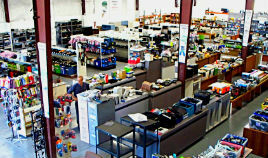 Skip the big box stores. Buying refurbished electronics and technology will save you money and help your community. 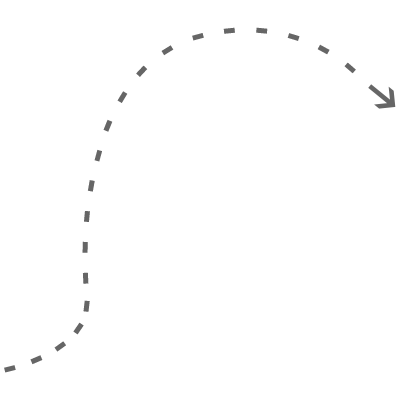 We offer a wide selection of items to choose from including cell phones, laptops, televisions, microwaves, and even office furniture! Need a cord, charger, or battery pack? We've got it. Stop by today! 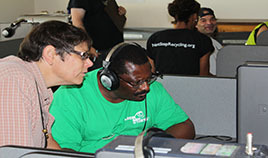 Your community resource for electronic reuse and recycling!